The M16 and PPSH allow you to destroy your enemies with nostalgia. Despite the fact that there's newer Call of Duty games available to the public, developer Treyarch is keeping the Call of Duty: Black Ops 3 flame burning with some fresh content that includes two brand new weapons and new Specialist outfits. According to this post from publisher Activison, the main highlight of the new content update is the addition of two brand new weapons: the M16 assault rifle and the PPSH submachine gun. Longtime fans of the Call of Duty series will recognize both additions as classic armaments which originally made their debut in older Call of Duty titles. This means that Black Ops 3 players who get their hands on them can once again live out (at least partially) the IP’s good old days. 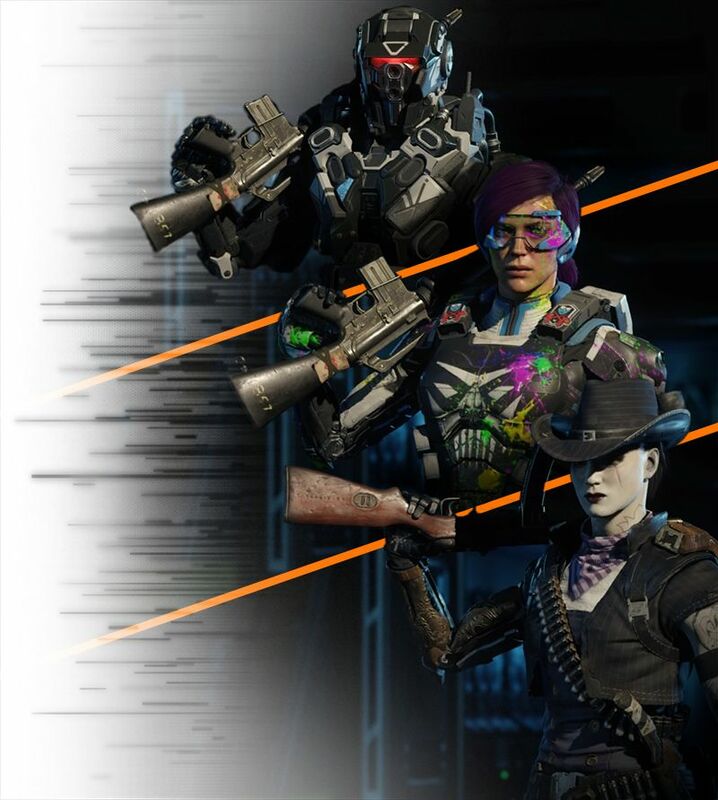 In addition to the new weapons, the update introduces new “themes” (outfits) for Black Ops 3’s playable Specialist multiplayer characters. There’s one new theme for each Specialist and you can preview of some of the themes in the image down below. All of the new content can be found in Black Ops 3’s Supply Drops once the game has been updated to version 1.20. For more on the latest Call of Duty coverage, be sure to check out our guide on how to turn the power on in Call of Duty: Infinite Warfare’s Rave in the Redwoods co-op Zombies map.